Cindy Caudy wears many hats and has many titles. She’s a fitness professional, personal trainer and nutritionist, Certified Strength and Conditioning Specialist, NPC bodybuilding competition promoter and judge, national level figure competitor, Physical Therapist, founder of Champion Charms jewelry and clothing, and co-owner of Next Level Training with her husband, Chris Caudy. But most importantly, she is a survivor and warrior of Crohn’s disease. She doesn’t let anything stop her from going after her goals and dreams. And her passion in life is empowering other to do the same. 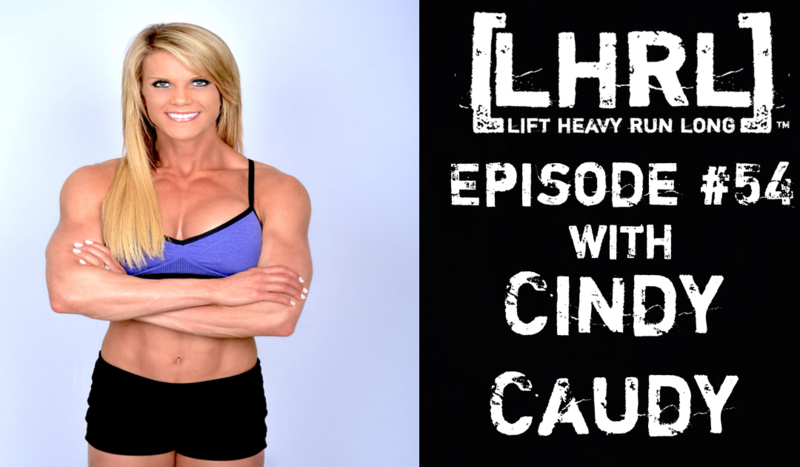 Check LHRL #54 where we get a chance to sit down and visit with Cindy and learn a little bit about her and her accomplishments.